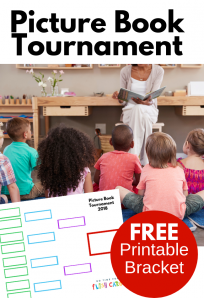 Are you reading to your baby? I try to remember to when I am not already doing 3 things at once. I love sitting in my rocker and reading to my daughter and she has already shown preference… ok yes she is only 3 months old so maybe it’s coincidental but she doesn’t fuss when I read her any of these books. 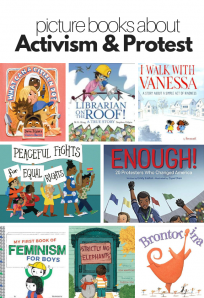 It’s never too early to read to your babies so if you aren’t already grab one of these books and read! 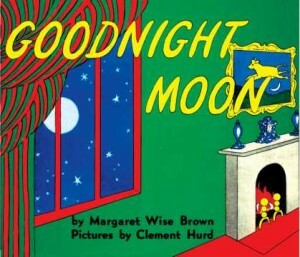 Goodnight Moon by Margaret Wise Brown isn’t an innovative choice but I make babies who love this book. My son could be “Goodnight Mooned ” to sleep as a baby if we simply recited the words and while my daughter isn’t at that point yet she sits happily listening to our voices as we read it to her. I will be the first to admit I didn’t always love this book but as a mom it’s been more than a book, it’s been a signal to my son that it’s bedtime and I hope that it becomes part of my daughter’s routine soon too. The story is simple , it’s not even really a story so much as a baby bunny saying goodnight to all the objects in his room including the moon peeking in the window. 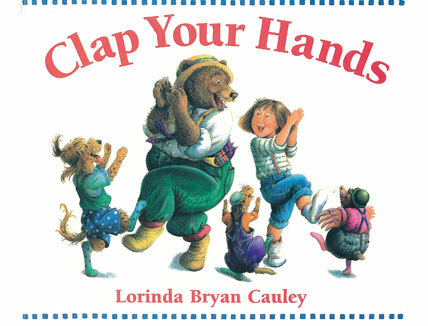 Clap Your Hands by Lorinda Bryan Cauley is a rhythmic rhyming book that suggests movements for the readers ( perhaps when she is sitting or standing she will follow along) with fun and silly pictures of kids mixed with animals doing the actions. What probably appeals to my 3 month old are the bright colors on the white background and the rhythm of the text.Also it’s a fun book to have an older sibling join in with and do the actions as you read. 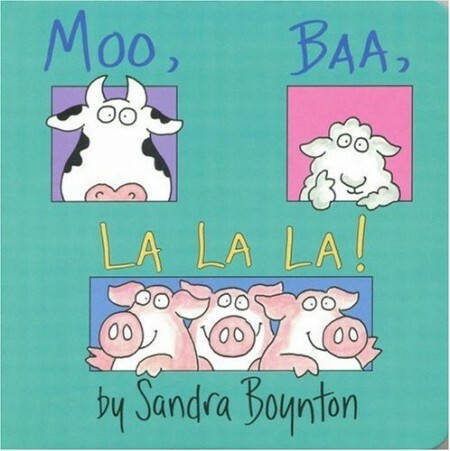 Moo Baa La La La by Sandra Boynton always makes me laugh. There is something about the facial expressions her animals always have that crack me up, and lets me honest if the book is good for the adult reading it, it’s always a plus. Super bright colors on each page is a huge plus for my baby girl as I flip the pages, and even though she doesn’t get the humor yet she will soon enough and it’s a book that will grow with her. 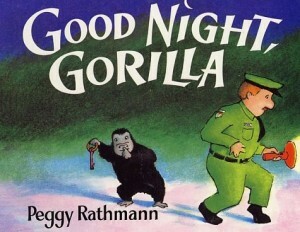 Good Night, Gorilla by Peggy Rathmann is simply one of my favorite books ever. I love it and love that my daughter doesn’t fuss when I read it to her because it was a special book for my son when he was little and it’s a book he will still curl up and read quietly with us, making it fun cuddle time for all three of us. If you aren’t familiar with this book it’s all about a sneaky gorilla who unlocks all the animals at the zoo and they quietly follow the zoo keeper home and climb into bed with him, until his wife wakes up! I love this book cause I relate to the zoo keepers wife , when I wake up there is always a sneaky 3 year old gorilla in my bed! Yum Yum Dim Sum by Amy Wilson Sanger is a book that makes me crave dumplings something fierce but my daughter seems to like the rhymes and pink and red colors throughout. 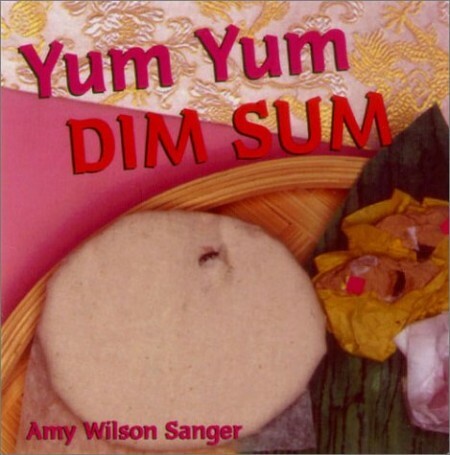 The book explains in a zippy text all about Dim Sum . 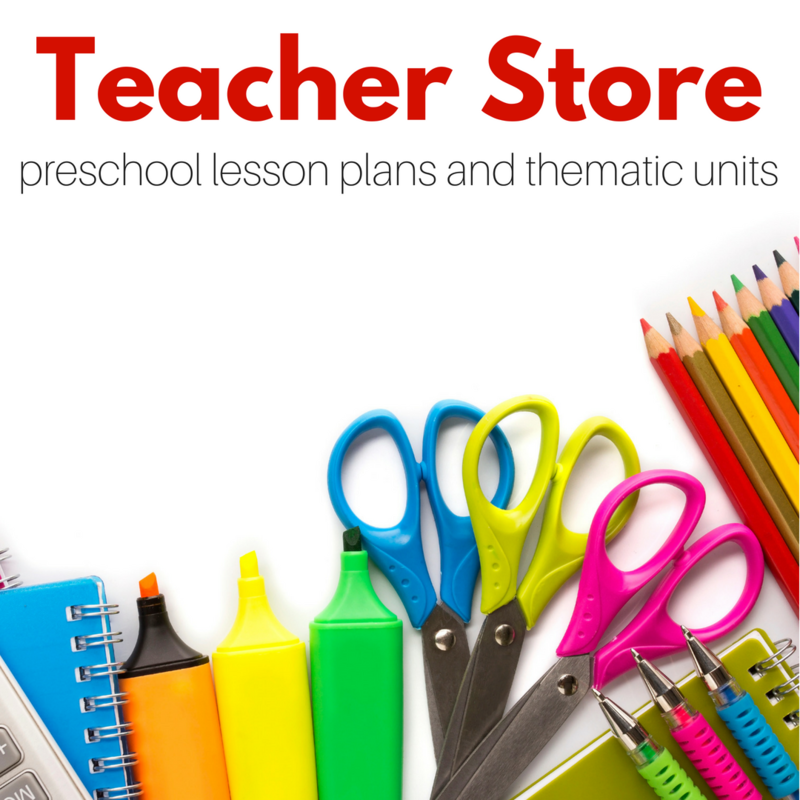 It’s a board book targeted to babies it’s really useful to use to teach children about foods they may be unfamiliar with. There is even a little appendix with Chinese words for all the items mentioned in the book like tea, rice and tarts. 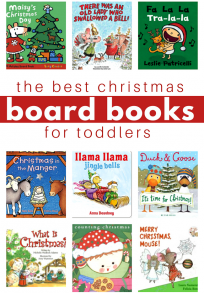 We love “Goodnight moon”, “Goodnight Gorilla” and the Sandra Boynton books too. My little boy didn’t like to be read to until about 6 months old, but he loves Sandra Boynton books now. He’ll grab “Oh My, Oh My, Oh Dinosaurs” and sit and read it. Another he has loved for a long time (the only one he’d allow to be read to him regularly before 6 months) is “Baby Nose to Baby Toes,” which has pictures of babies and animals doing the same things. WOW! We love all those books too although Yum Yum Dim Sum is one we haven’t’ read yet. We will check it out. Thanks! My two and a half year old read Moo Ba La La La to my eight month old and it is adorable. Great books! Many of my daughter’s favorite books are ones I’ve chosen b/c of your reviews. Her favorites at bedtime are Whoever You Are by Mem Fox, Looking for Sleepy by Maribeth Boelts, Goodnight Moon, The Carrot Seed, and Goodnight Gorilla. 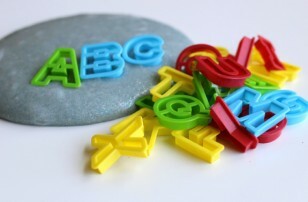 Repetitive rhymes or wording are perfect for bedtime. Although she was not content to sit still for books at naptime or bedtime until she was close to a year old. My children are grown and they still can quote these rhymes. (One used a line from Good Night Moon on her facebook page recently! )I agree there has to be empathy and humor for the grownup reader too. am all about making memories through lap-time page turning. I even designed a first book that makes it personal. http://www.etsy.com/listing/43705936/personalized-cloth-alphabet-name-book-in Thanks for keeping these memories going. I read to all my children every night from babies through to toddlers through to about ten years old when they preferred to read to themselves in bed. My youngest daughter who is now 18 always wanted me to make up the stories. She was such an avid reader of books herself from an early age that for her the magic was in the images and stories I could create for her. So if your baby doesn’t appear to enjoy having a book read to them remember to make stories up yourself. 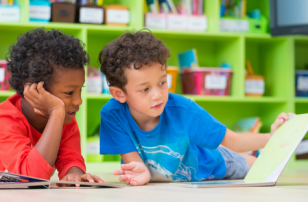 As long as you are talking to them you are still planting the seeds for a love of literacy. 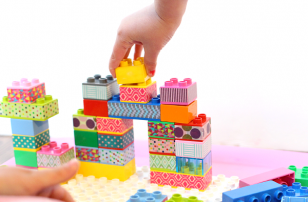 My 4yo girl has always loved books, but it took a little longer with my son – he showed little interest once he could wriggle and then crawl away. But at about 12 months something clicked, and now reading is his favourite activity. We also love Moo Baa La LA La, and also “Time for Bed” by Mem Fox. Beautiful illustrations and a lovely chanting rhythm. I also wanted to thank you for your recommendation some time ago (for older children) for “In the Town All Year Round”. I had to order it from the States (not available in Australia), but it was oh-so-worth it! What a magical book!